How Stuff Works "DNA Structure of Crime"
DNA is a long string ..... whose INTERNAL anger has the EXTERNAL anger display VIA human murder by strangulation. Let's look at example from year 1966. Thus in year 2013 ..... we see some CLUES to the 1966 puzzle. What are some other examples ..... that is the DNA string creates a string of crimes .... and provides an information string for forensic scientists and biochemists. A DNA strand is simply a string of nucleotides joined together. The Boston Strangler is a name attributed to the murderer (or murderers) of 13 women in and near Boston, Massachusetts, United States, in the early 1960s. Helen Blake, 65, at 73 Newhall Street, Lynn, Mass. Ida Irga, 75, sexually molested and strangled; found on August 21, 1962 at 7 Grove Street apt 10 in Boston. Mary Brown, 69, strangled , found on March 9, 1963 in Lawrence, Mass. Evelyn Corbin, 58, strangled with her nylon stockings; found on September 6, 1963 in Salem, Mass. 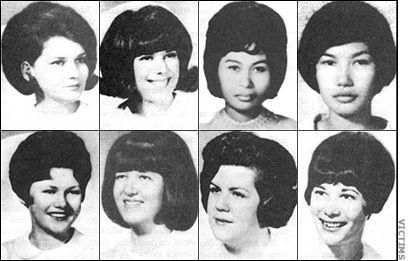 Joann Graff, 23, strangled on November 23, 1963 in Lawrence, Mass. Mary Sullivan, 19, strangled with dark stockings; found by her roommates on January 4, 1964 in Boston. 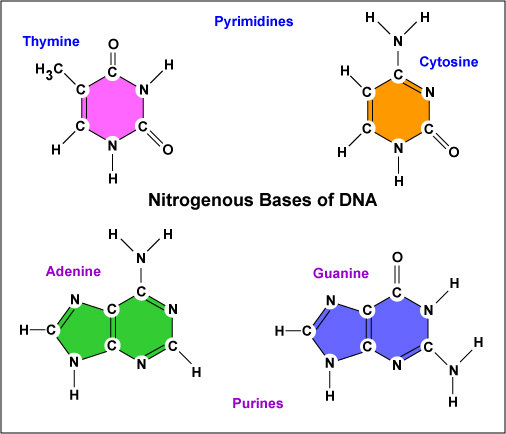 How do nitrogen bases pair up in DNA? , 23, stabbed to death ..... Cambridge, Mass. 23, stabbed to death ..... ..... Mass. 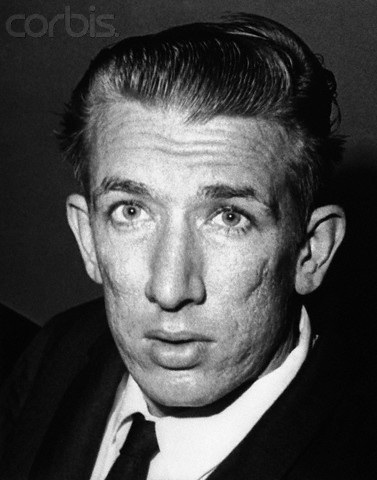 November 23, 1963 in Lawrence, Mass. Dark Energy, Dark Matter behavior ---> an earthly display using atomic DNA human Earth LAB specimens gMary Sullivan, 19, strangled with dark stockings; found by her roommates on January 4, 1964 in Boston.